Am Samstag, dem 27. 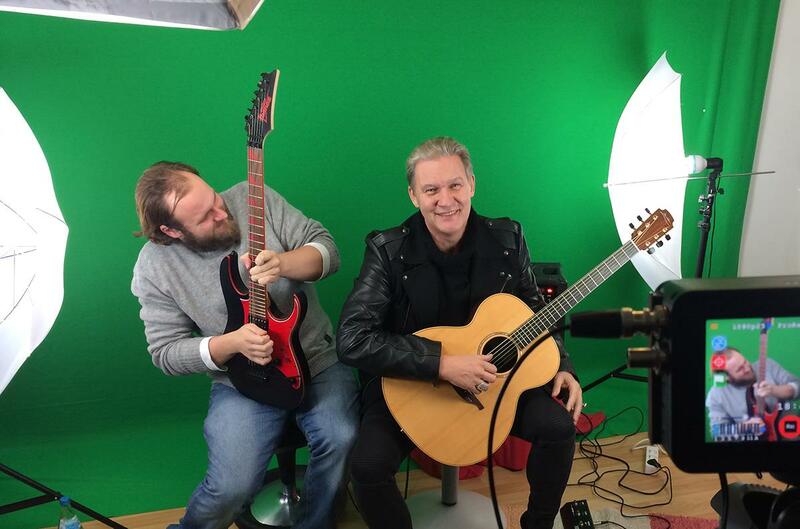 Juli 2013 ist es soweit: JOHNNY LOGAN wird in Düsseldorf für die NRW-Radtour singen. Ich werde auf jeden Fall hinfahren (ist ja fast bei mir um die Ecke 😉 )! Wen von euch werde ich da noch treffen? Ich freu‘ mich drauf, ihn und euch (seine Fans und Freunde) wiederzusehen und zu -hören 🙂 . Bei dem Treffen in Erkelenz hatten wir so viel Spaß – auch beim Warten auf den Beginn des Konzerts. Hoffentlich kann ich schöne Fotos bzw. Videos machen – da leider mein alter Laptop mit den ganzen Bilder und Videos nicht mehr funktioniert 😦 . 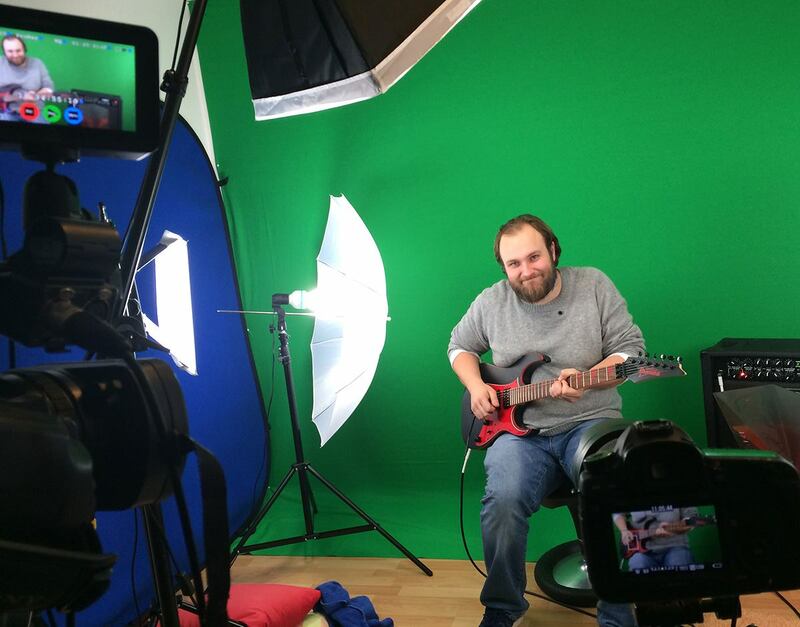 Falls ihr auch Bilder/Videos macht, würde ich mich freuen, wenn ihr sie mit uns teilt. 🙂 . Auch der Eurovision Song Contest erinnert an den 2. 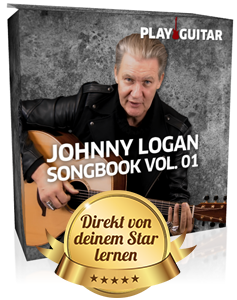 Sieg von Johnny Logan am 9. Mai 1987 in Brüssel/Belgien. „History was made in the 32nd edition of Europe’s Favourite TV Show, when Johnny Logan became the first performer to win the Eurovision Song Contest for the second time, with his self composed entry Hold Me Now. Johnny Logan was born as Sean Patrick Michael Sherrard in May, 1954 in Frankston, Australia. His family moved back to Ireland when he was aged three. He was the son of the Irish singer Patrick O’Hagan, and started composing his own songs when he was 13. He took his stage name from the main character in the film Johnny Guitar. He released his first single in 1978, and participated in the Irish selection for the Eurovision Song Contest in 1979 where he finished in third place. One year later he won the right to represent Ireland with the Shay Healy composition What’s Another Year? which won the 25th edition of Europe’s favourite Tv show. The song was a big hit all over Europe, but through poor management and inexperience he was unable to capitalise on his win in the contest, and for a while he was to become another one hit wonder. He went onto write the song Terminal 3 for Linda Martin, which was the runner up for Ireland in the 1984 edition of the contest. By winning the contest for a second time in 1987, this earned him the nickname of of ‚Mr Eurovision‘, and his reputation in the contest was further enhanced five years later when he once again composed the winning song Why Me? which was sung by Linda Martin. Hold Me Now reached the top ten of the charts in several countries, and thus ended his period of being a one hit wonder following his 1980 win. In 2005 at the 50th Anniversary show, Hold Me Now was voted the third most popular song in the history of the contest.